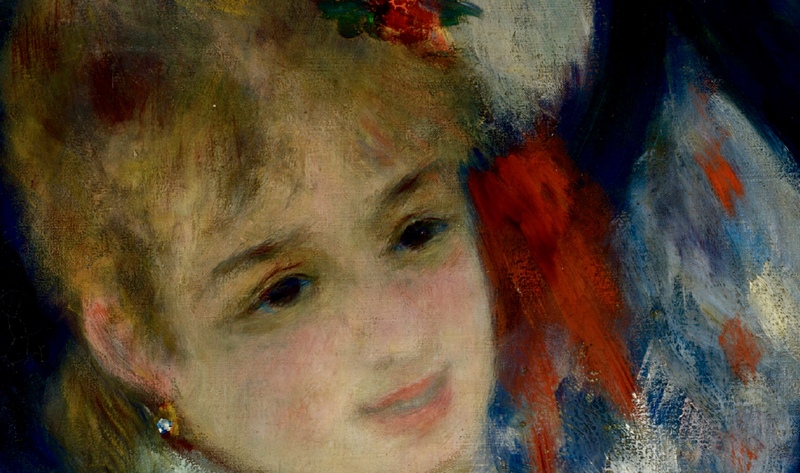 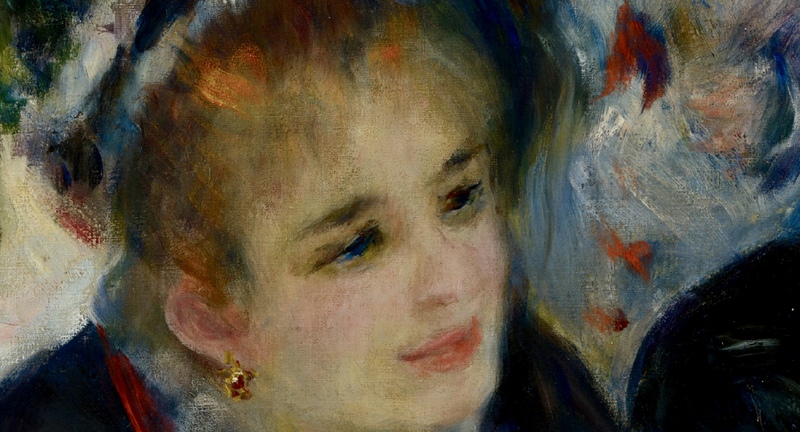 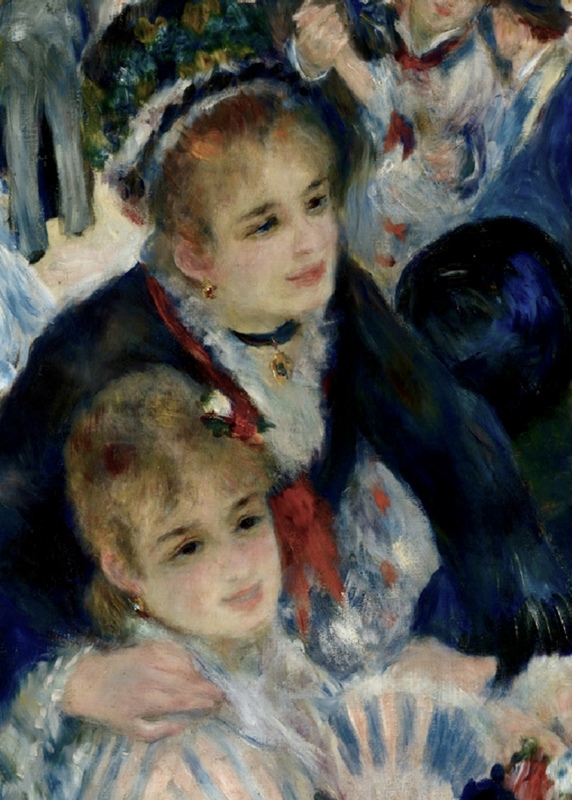 This painting is doubtless Renoir‘s most important work of the mid 1870’s and was shown at the Impressionist exhibition in 1877. 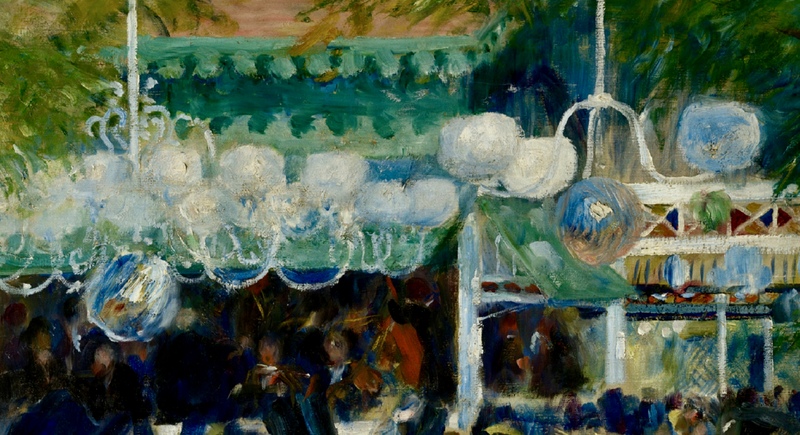 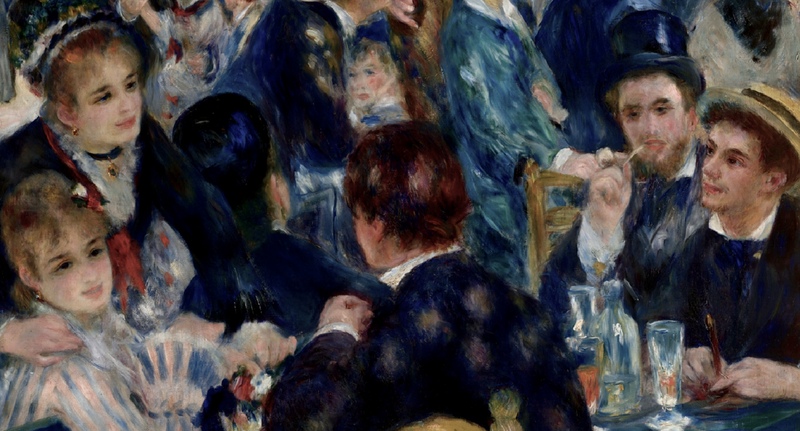 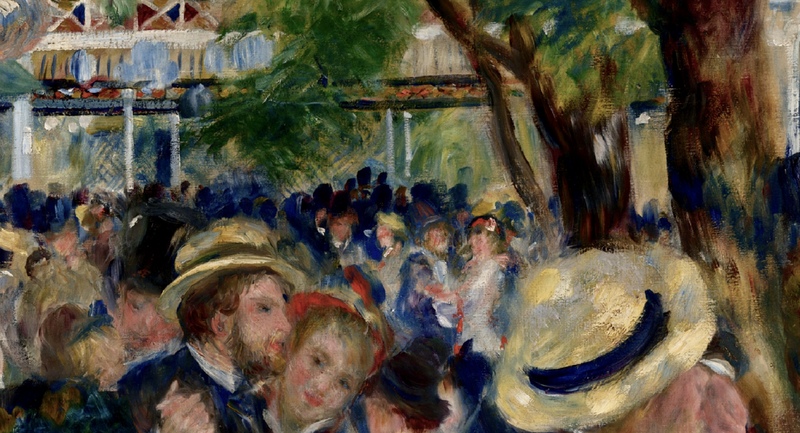 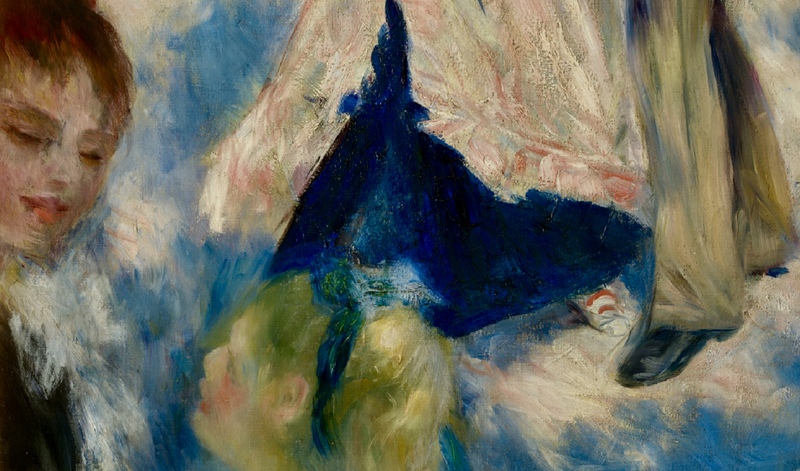 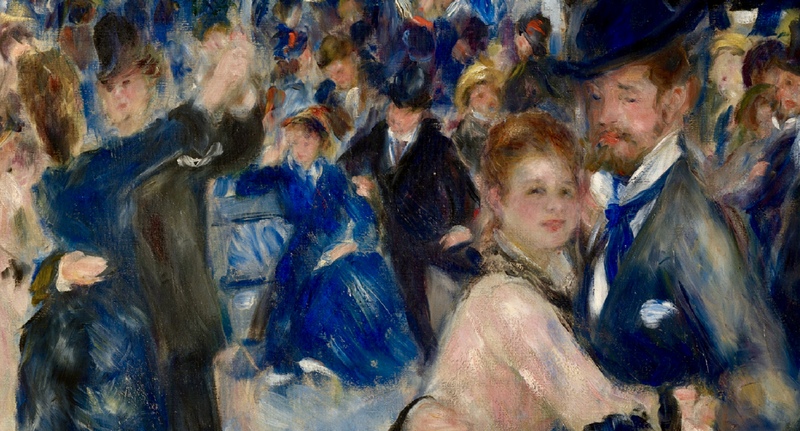 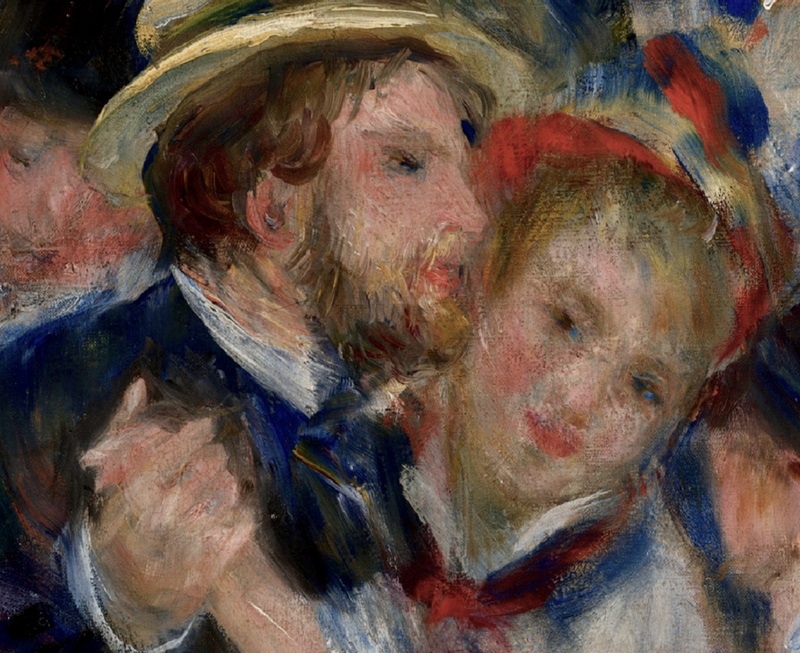 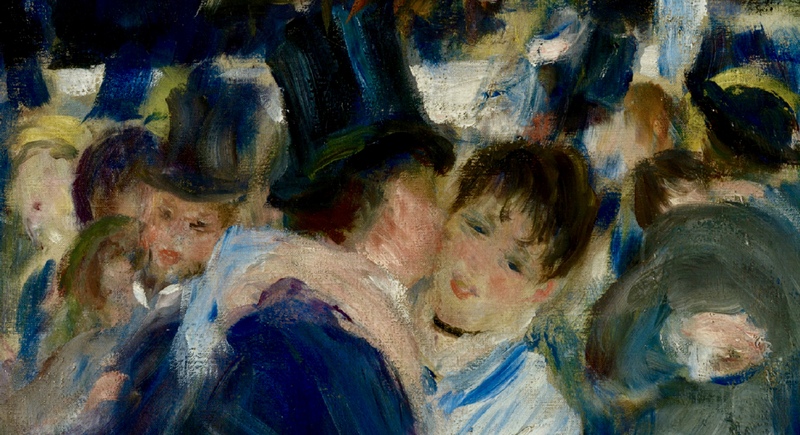 Though some of his friends appear in the picture, Renoir’s main aim was to convey the vivacious and joyful atmosphere of this popular dance garden on the Butte Montmartre. 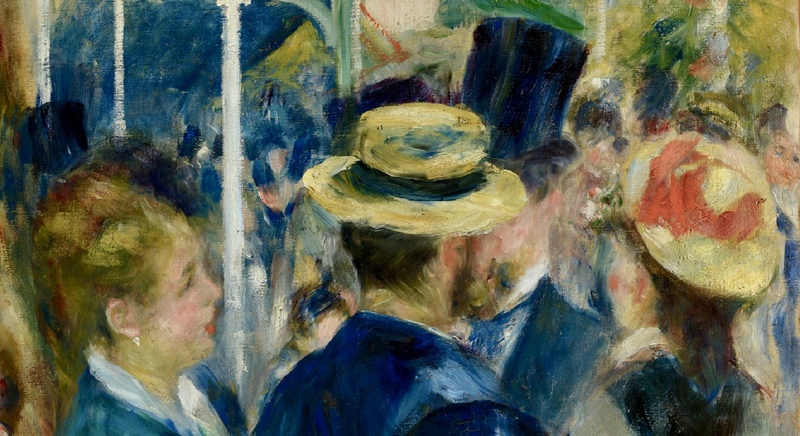 The study of the moving crowd, bathed in natural and artificial light, is handled using vibrant, brightly coloured brushstrokes. 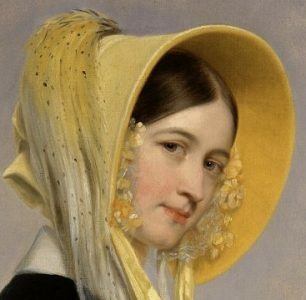 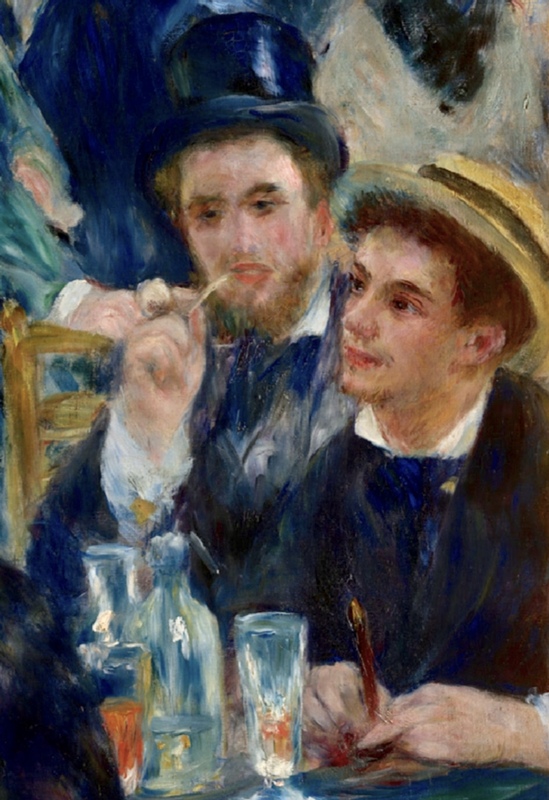 The somewhat blurred impression of the scene prompted negative reactions from contemporary critics. 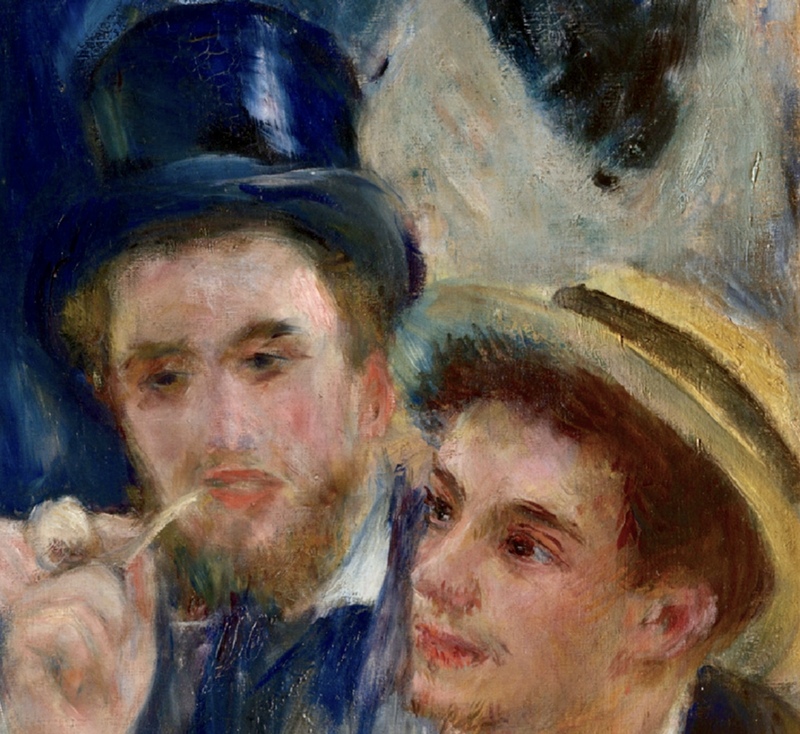 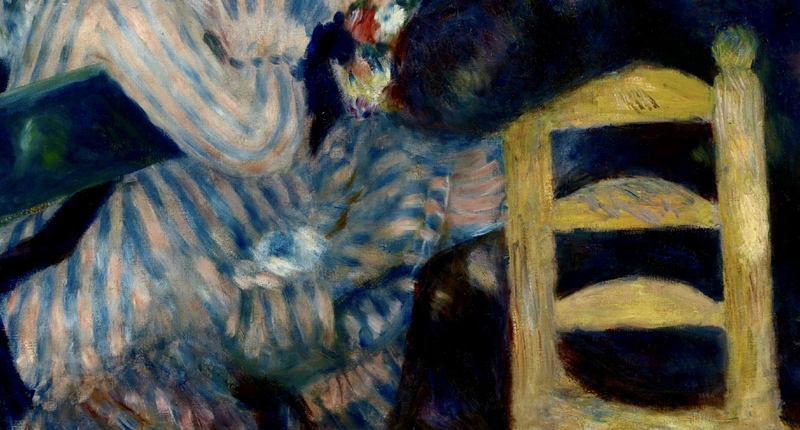 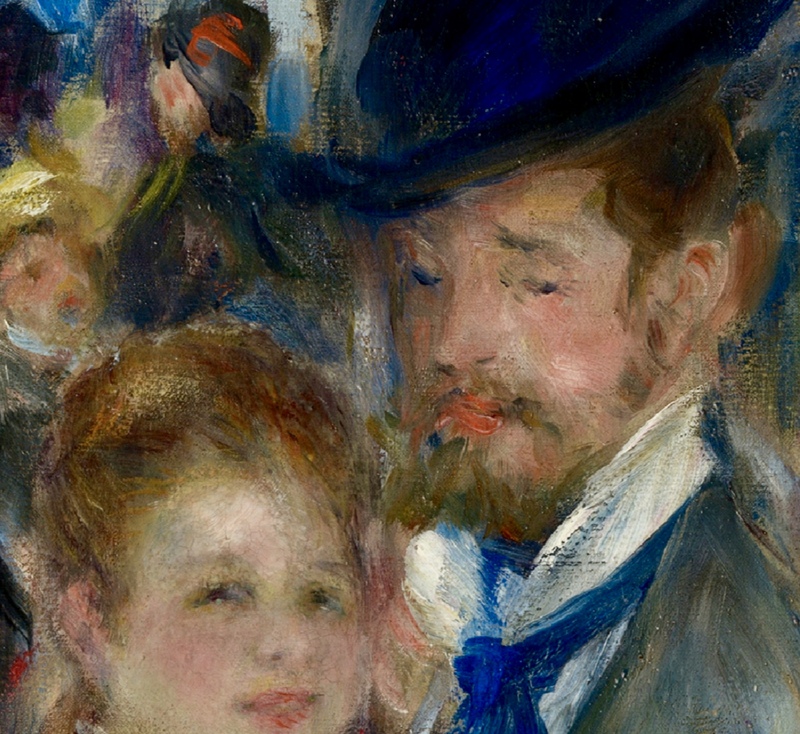 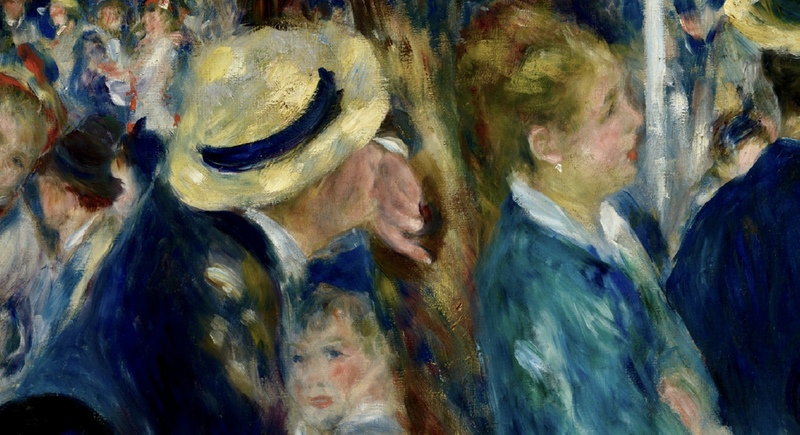 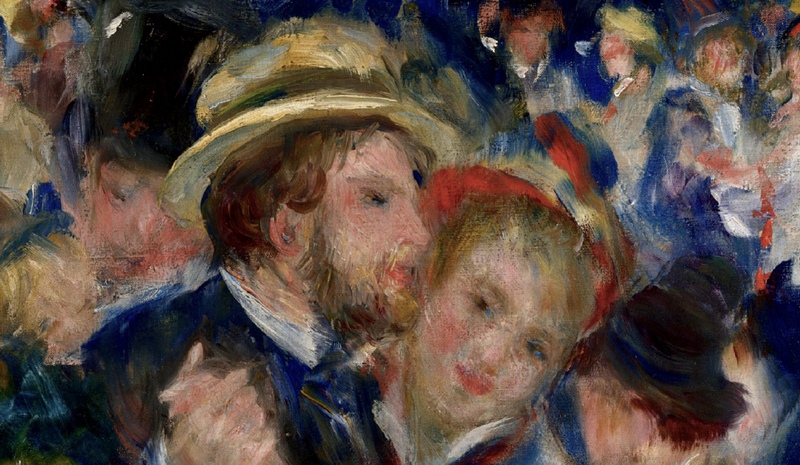 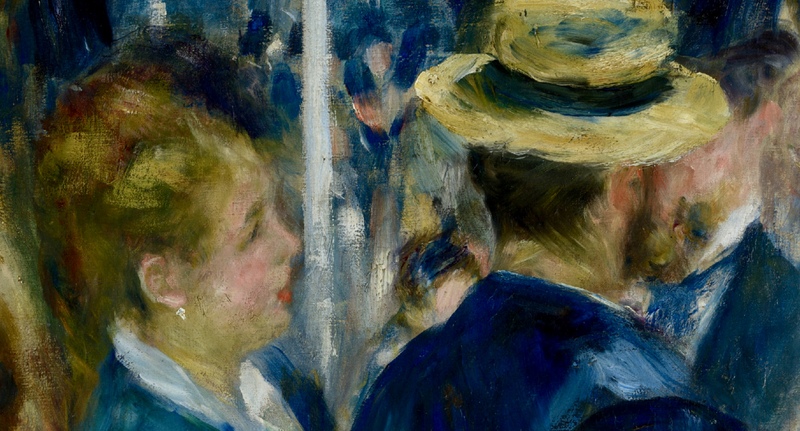 This portrayal of popular Parisian life, with its innovative style and imposing format, a sign of Renoir’s artistic ambition, is one of the masterpieces of early Impressionism. 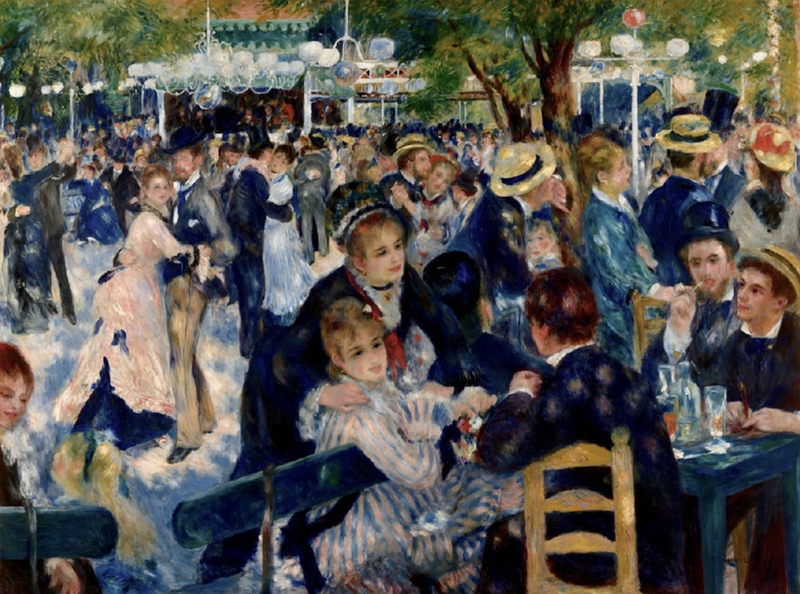 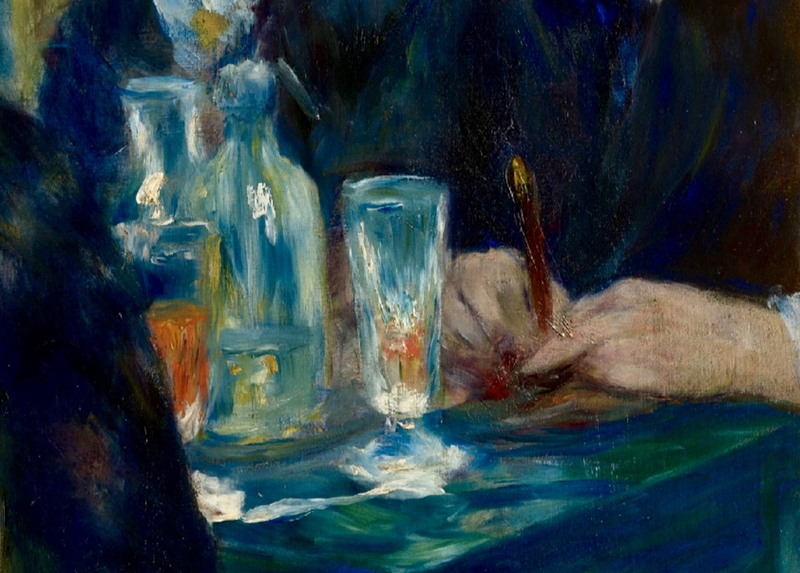 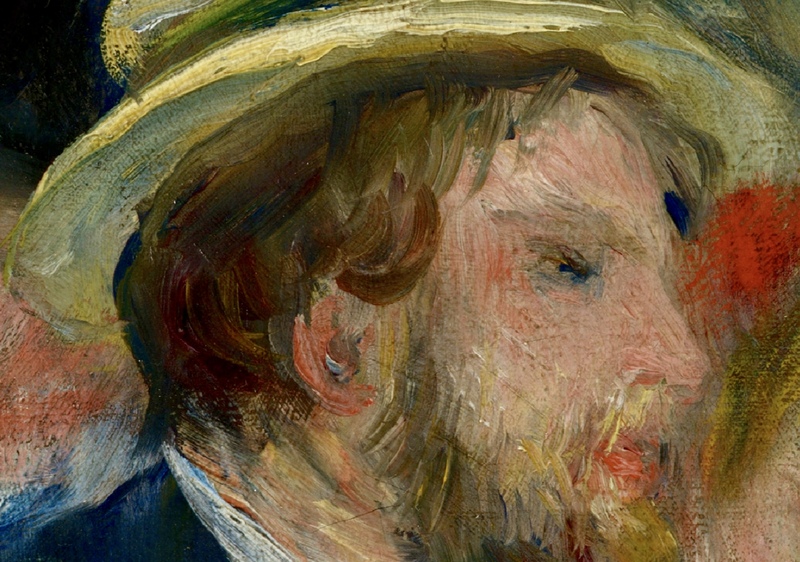 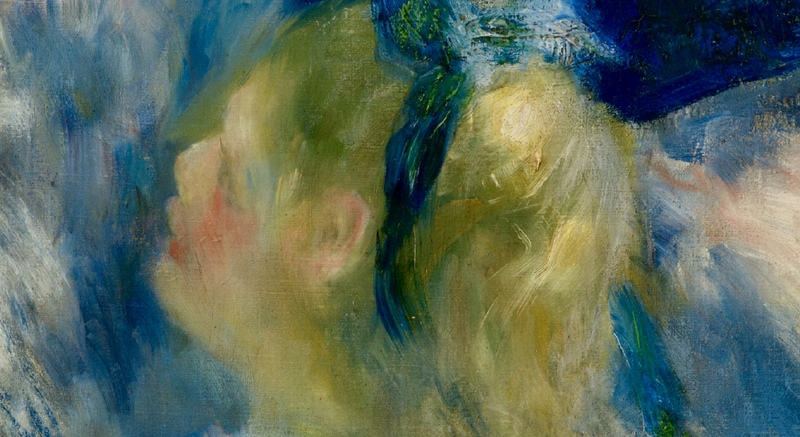 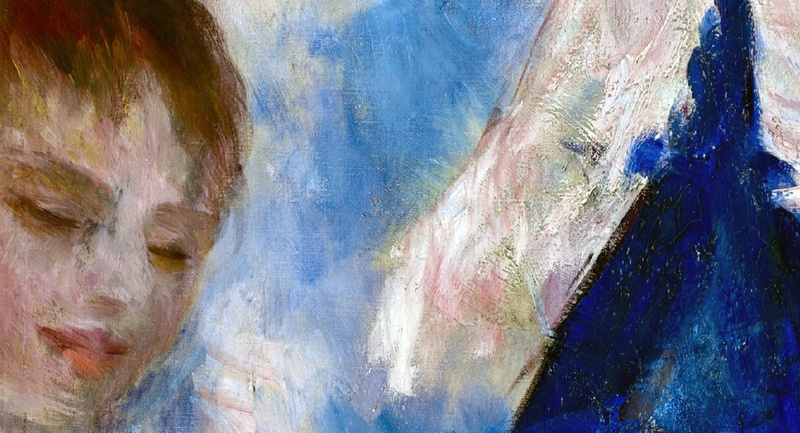 is one of the masterpieces of early Impressionism. 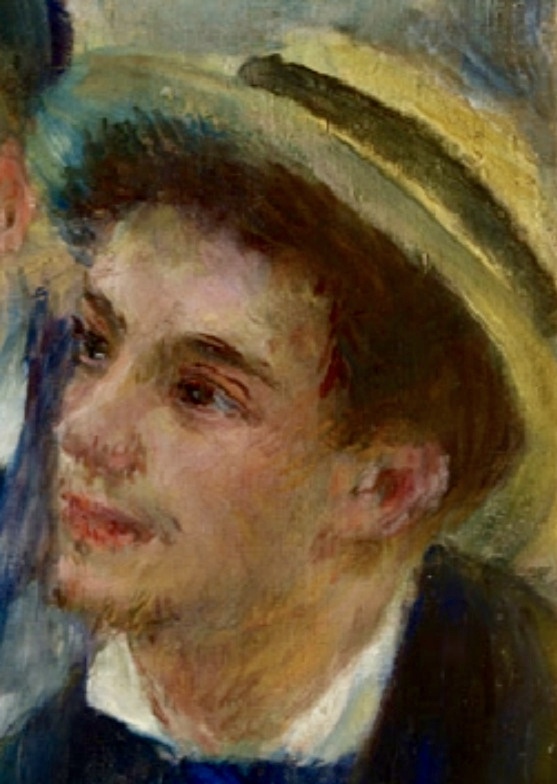 Ah, my favorite artist of all time! 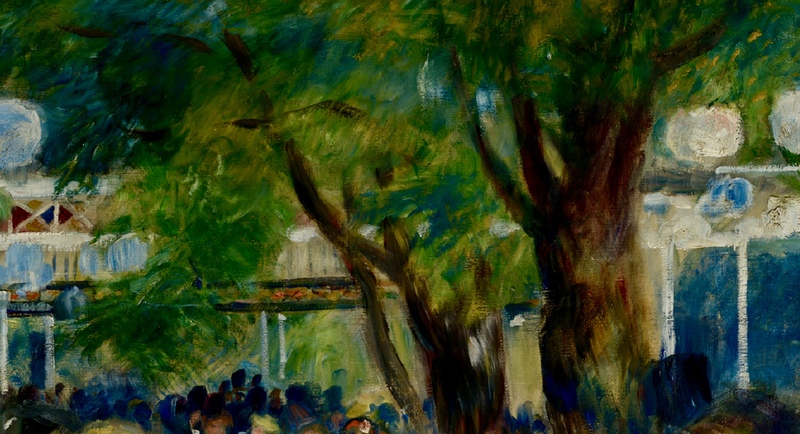 The sunlight in his work kept away the darkness of my teenage years. 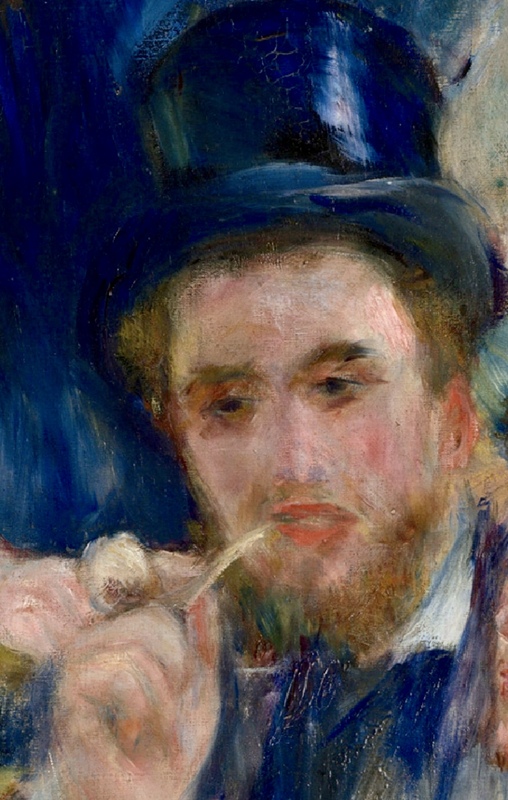 Today, reprints of his work hang on the wall above my work-desk.